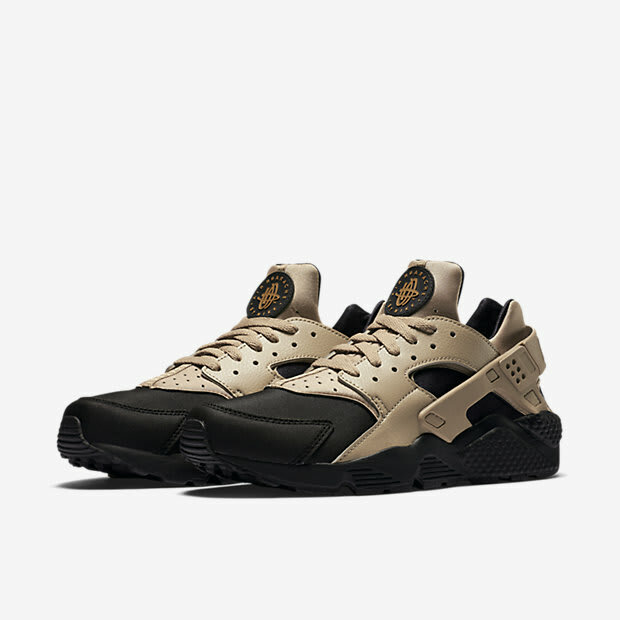 Over the last couple of years the Nike Air Huarache has surged back to one of the most popular and widely worn sneakers. The iconic silhouette designed in 1991 by Tinker Hatfield has stood the test of time, and while it&apos;s technology is outdated for a running shoe, it&apos;s still an amazing lifestyle shoe. 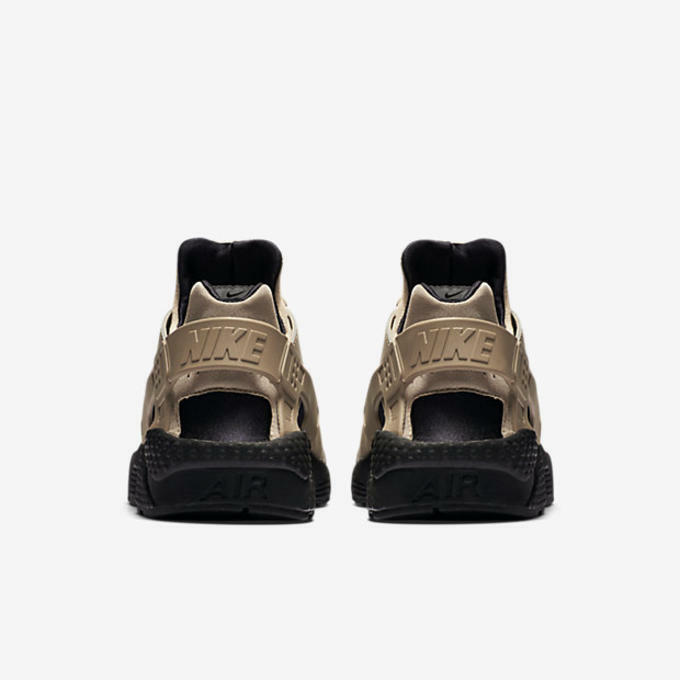 Nike&apos;s latest colorway of the Air Huarache is reminiscent of the Nike Air Max 1 SP "Camo," a Berlin exclusive limited to only 50 pairs. 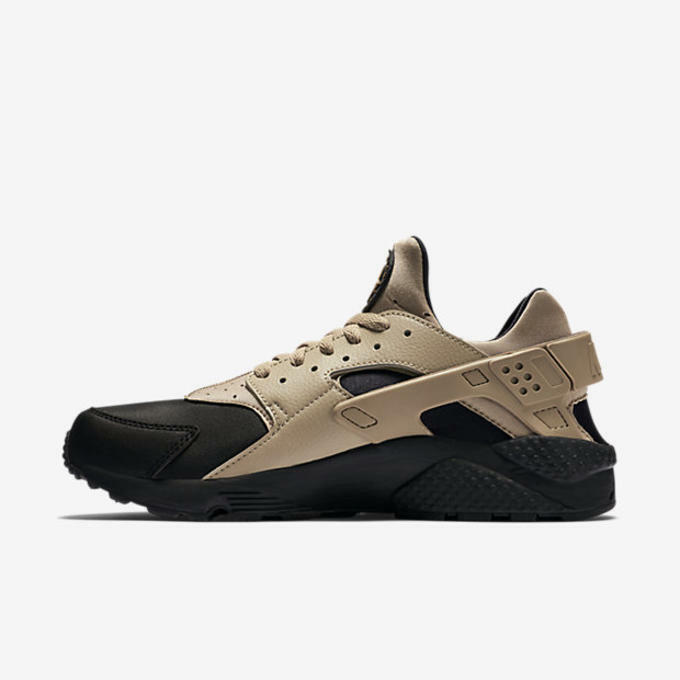 With a black midsole and toe, this Huarache features a desert camo upper. 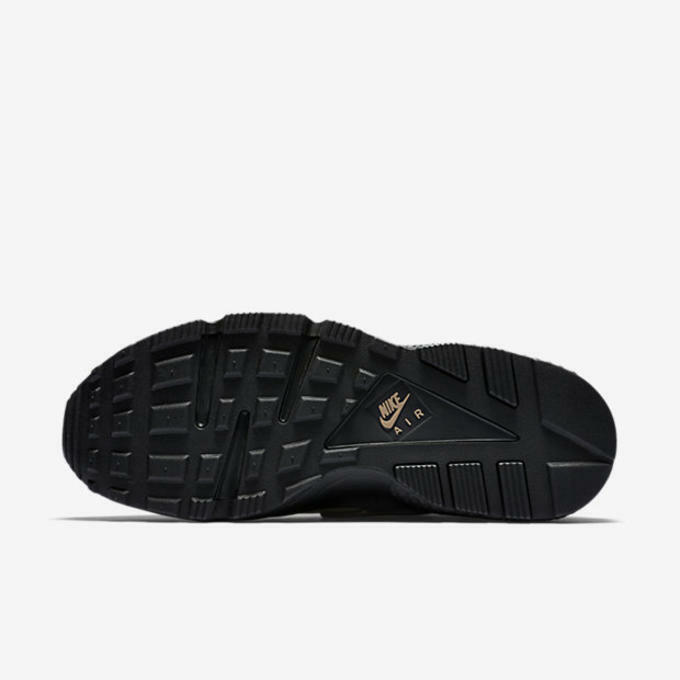 The color is carried out on the tongue, heel tab, laces and leather eyelets. 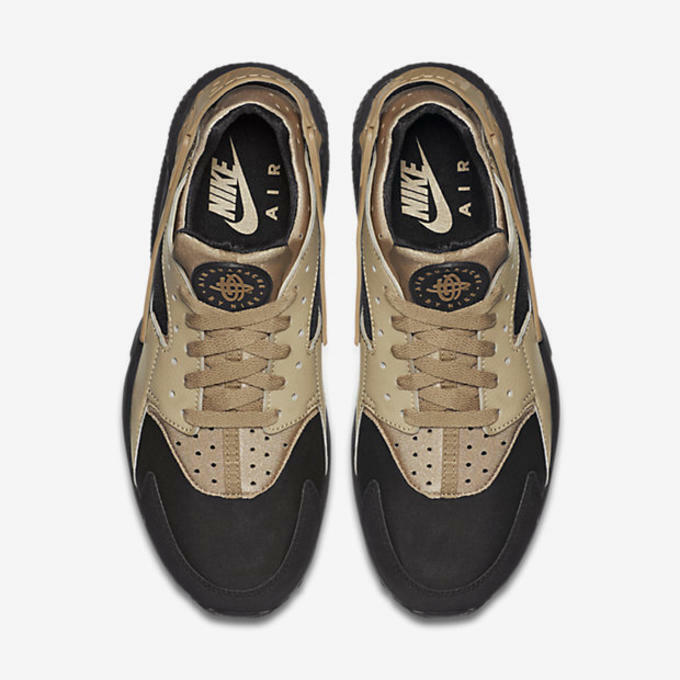 The main difference is that the camouflage print found on the Air Max 1s isn&apos;t on the Huaraches. 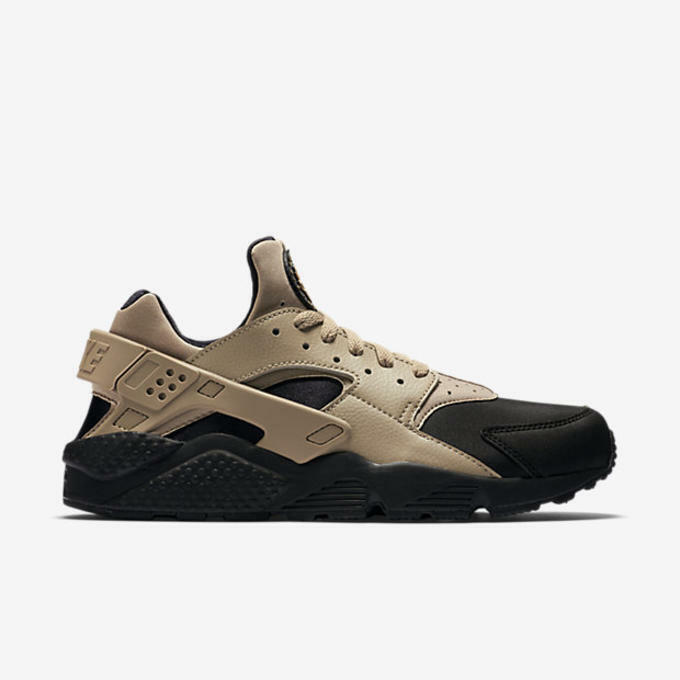 Although the chance of securing a pair of "Camo" Air Max 1s is slim to none, the Nike Air Huarache is available on Nike Store in a full size run for $120.